Everyone interested in mobile learning in the defense and security industries should look at the Winter 2012 issue of “Connections: The Quarterly Journal” put out by the Partnership for Peace Consortium of Defense Academies and Security Studies Institutes. 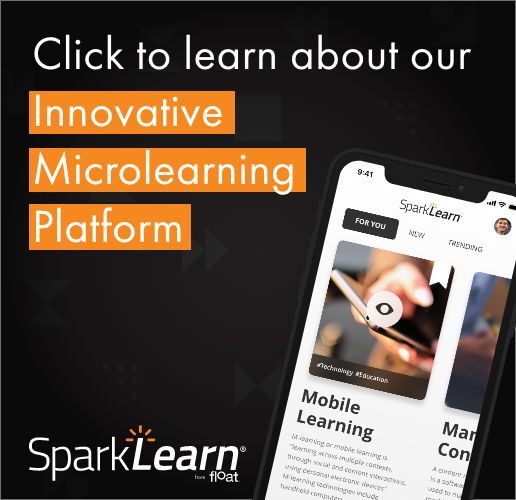 Several of the articles are written by people we have worked with at Float Mobile Learning–especially Jason Haag of ADL – including developing Tappestry, the first mobile learning app using the new Experience API (xAPI). Thats quite a resource on Mobile Usage in Defense…. surely will help us in our process… Thanks for the online version.